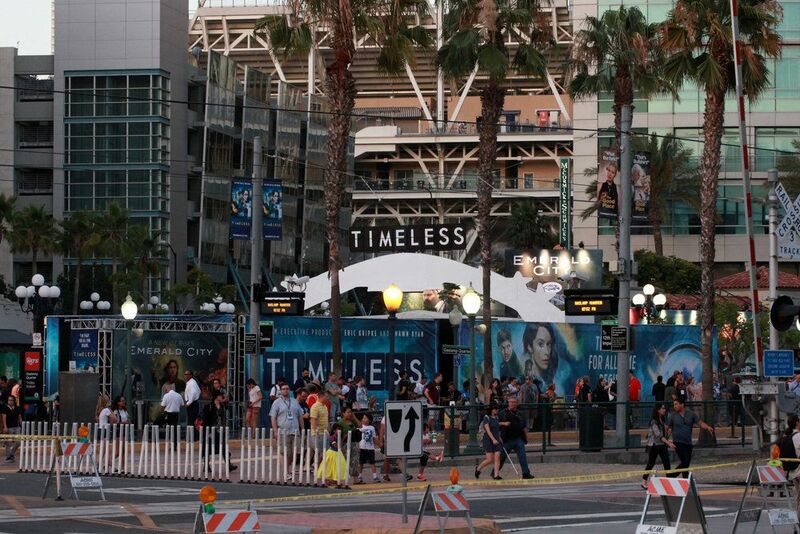 For Comic-Con 2016, we worked with Civic Entertainment to give fans of NBC's Timeless and The Good Place an immersive experience. For Timeless, we fabricated and installed themed corridors as the queue. Fans would talk through the space and get a "debriefing" before riding a Gravitron. For The Good Place, we created a custom yogurt truck facade and custom signage.